The priority goal of all website marketers is creating a constant flow of qualified traffic. The best route to that traffic is achieving prominent web visibility across the major search engines. Over 80% of websites are initially discovered through search engine query. Therefore a distinct competitive advantage can be attained by ranking high in the search results for your targeted keyword phrases. The resulting traffic is the most desirable of leads because they are already seeking your products or services. Best of all� referred leads from natural search engine results are completely free. The process of search engine optimization is conditioning a website and specifically individual web pages to impress the ranking criteria set by each unique search engine. The basic foundation of search engine ranking is establishing relevancy to the context of a search query. Those web pages that best satisfy relevancy will generally be ranked higher in the search results. Optimization is a complicated process with almost infinite variables that is made even more complex because the engines frequently change the ranking criteria. 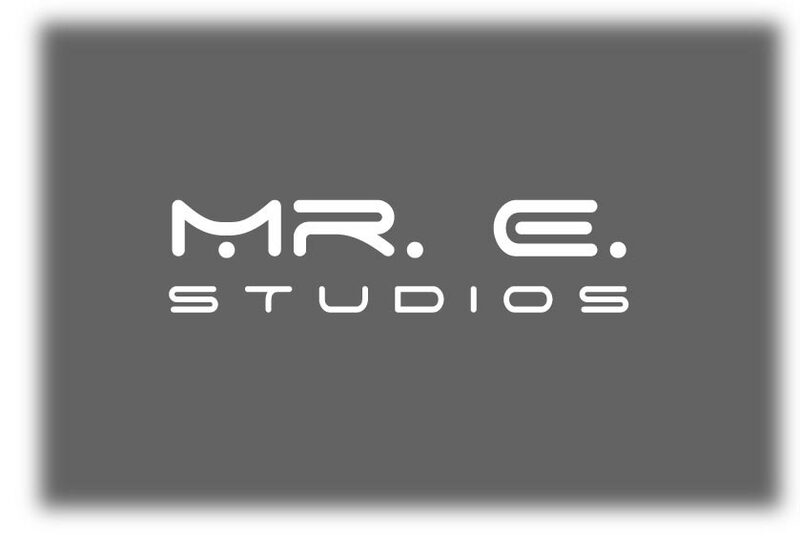 The Mr. E. Studios Advantage. HTML code structure and interface architecture of how web pages link and relate to each other is crucial to search engine ranking potential. That�s why our web designers and developers consider �search engine friendly aspects� when they design and build websites. Whether you choose to use our search engine optimization services or not, we use a standard platform as the core structure within the web design scope as a value-added benefit to our clients. Our priority is giving your website the best opportunity for long-term success well after the design and build stage is complete. That potential is magnified when our clients understand the Principles of Search Engine Optimization. Relevancy is measured in four primary areas including on-page content, link popularity (links to your site), keywords used in anchor-text that link to your site, structure of metadata (behind the scenes) and web page title tags. Core subject-themes across an entire website provides an energizing effect. The search engine optimization process centers upon clever copywriting that simultaneously considers placing keywords and keyword phrases where they are most impressive to ranking algorithms and consider compelling aspects that entices a user to click through to your website. We invite you to read our overview of Copywriting for Search Engines which will strengthen your potential of higher volume qualified traffic. Begin the web design journey with us. We�ll help clear the path to web visibility.